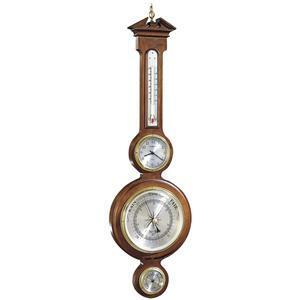 You'll be set with this beautiful clock above your mantel. 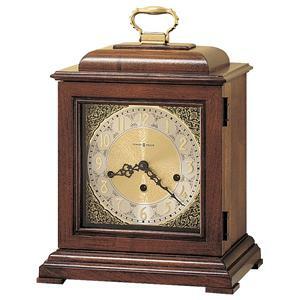 The piece carries a Windsor cherry finish on select hardwoods as well as veneers and contains a brass-finished dial, silver chapter ring and decorative corner spandrels. In addition, the quartz, dual chime movement plays Westminster or Ave Maria chimes and features volume control, automatic nighttime chime shut-off option and durable bronze bushings. Two C batteries are required, but are not included. 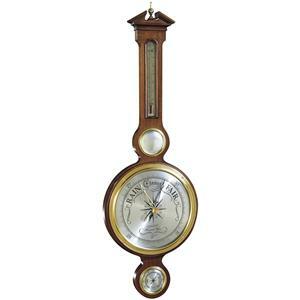 Bring a timeless and stunning accent to your living room with this gorgeous clock. 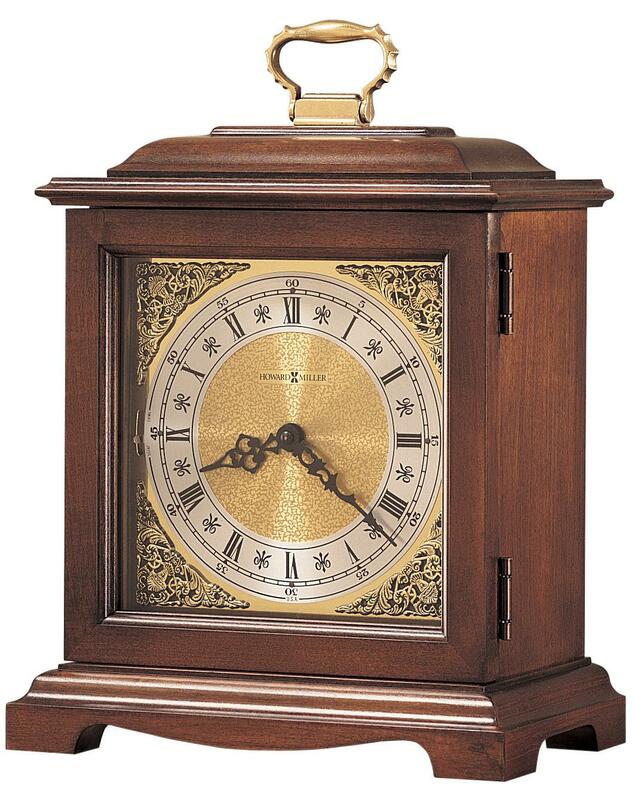 The 612 Graham Bracket III Mantel Clock by Howard Miller at Wayside Furniture in the Akron, Cleveland, Canton, Medina, Youngstown, Ohio area. Product availability may vary. Contact us for the most current availability on this product. Chime Description Quartz dual chime movement plays Westminster or Ave Maria chimes and features volume control, automatic nighttime chime shut-off option. Case Detail Decorative corner spandrels. 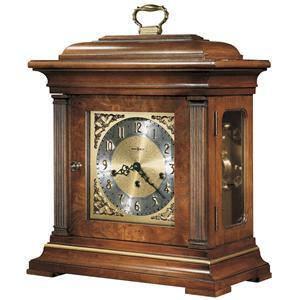 Your home will radiate with tradition and timelessness by adding the 612 wall and mantel clock series to your decor. The collection consists of stunning pieces that shine with vintage mahogany and Windsor cherry finishes. 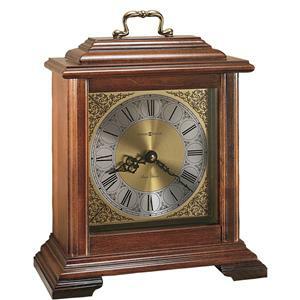 The mantel clocks feature fine details such as brass-finished dials, key-wound, Westminster chime movement as well as silence options while the wall clocks include thermometers, barometers and hydrometers. Your living room won't be short on handsomeness or function with the addition of these gorgeous clocks. The 612 collection is a great option if you are looking for furniture in the Akron, Cleveland, Canton, Medina, Youngstown, Ohio area. Browse other items in the 612 collection from Wayside Furniture in the Akron, Cleveland, Canton, Medina, Youngstown, Ohio area.